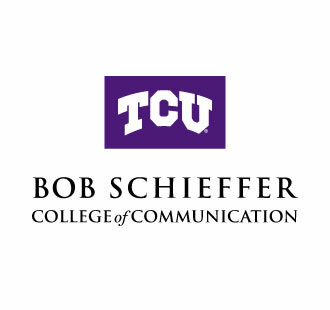 “Overload: Finding the Truth in Today’s Deluge of News,” the new book by our college namesake and legendary journalist Bob Schieffer, is being published Oct. 1. “Overload” asks the question whether people today, who have access to more information than anyone in history, are better informed or are simply overloaded by all that information. Schieffer will discuss the book Sunday morning, Oct. 1, on the CBS program “Face the Nation,” which he hosted for 24 years. Later that week, he will appear on a variety of television programs to discuss the book; those appearances are set for “CBS This Morning,” the “Charlie Rose” program airing on both PBS and Bloomberg TV, and with anchor Jake Tapper on CNN. The book, which is being published by Rowman & Littlefield Publishers, includes a chapter by Schieffer College dean, Dr. Kristie Bunton.